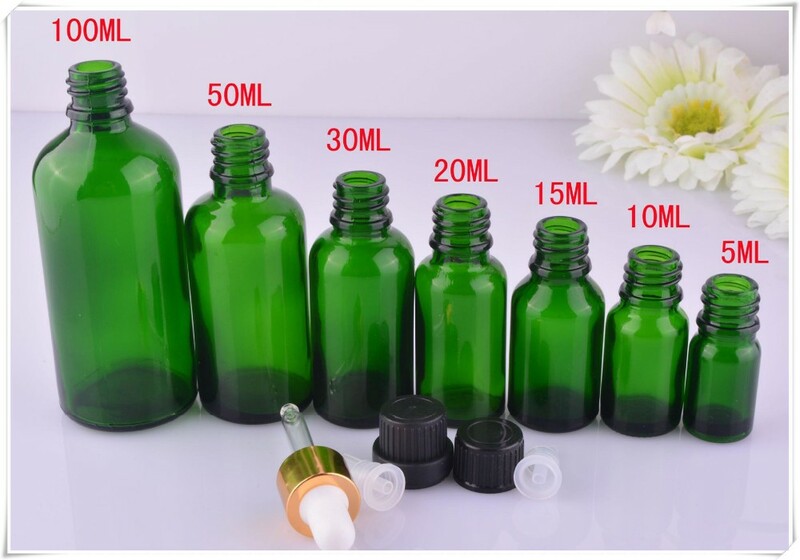 What Is Tea Tree Oil? 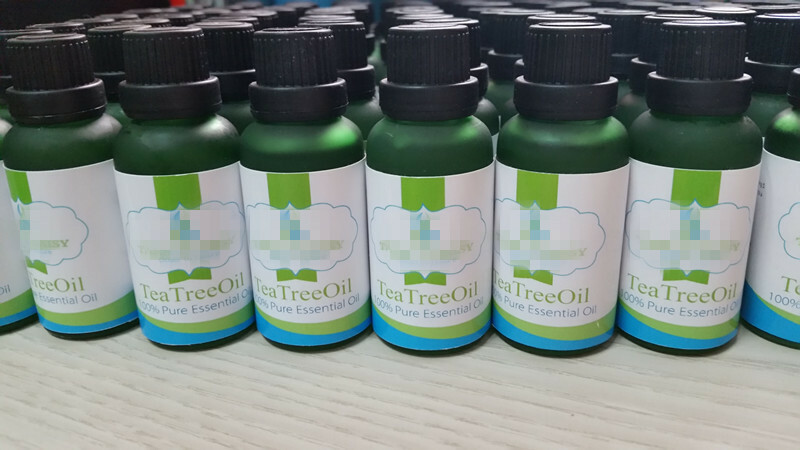 Tea tree oil (TTO), also called melaleuca oil, is made from the leaves of the tea tree plant (Melaleuca alternifolia), a member of the myrtle tree family, which is native to Australia. The name was coined by British explorer Lieutenant James Cook in the 1770s, when he saw native Australians brewing tea using the leaves from the tree. Later on, he brewed his own batch of tea, and gave it to his crew to prevent scurvy. The tea tree plant is highly prized by primitive Australian communities for its unique healing ability. According to the University of Sydney, numerous aboriginal communities along the east coast of Australia have a long historical use of tea tree as an antiseptic for skin conditions. They simply crushed the tea tree leaves and applied it to cuts, burns, and infections. It was only in the 1920s, after Arthur Penfold, an Australian state government chemist, published a series of papers on tea tree oil's antiseptic properties that this oil's benefits became widely known. 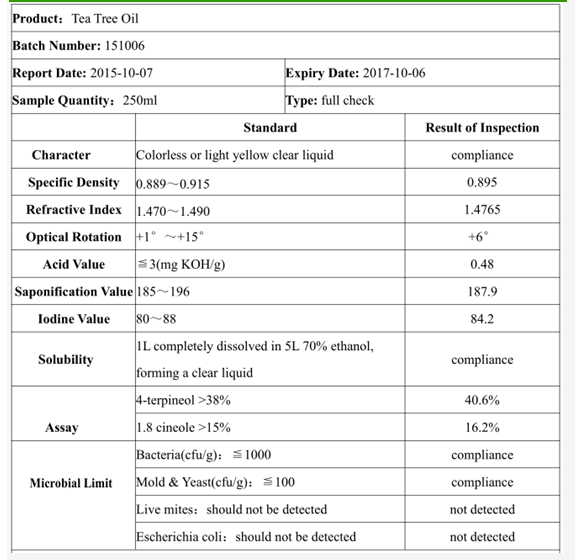 Through modern distillation methods, manufacturers are now able to produce tea tree oil with a clear to very pale golden or yellow color, and a fresh, camphor-like scent. 1. Tea tree oil is the greatest oil to fight viruses, bacteria and fungi. Wounds and scrapes can be washed out with a mixture to disinfect the area. 2. Tea tree oil is used in vapor therapy and can help with colds, measles, sinusitis and viral infections. 3. 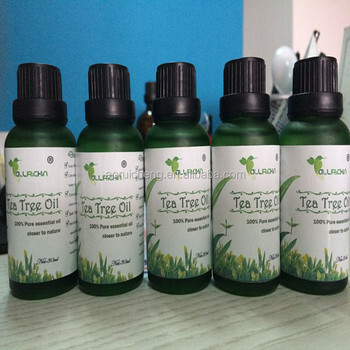 Tea tree oil has been used for skin and hair and to combat acne, oily skin, head lice and dandruff. 4. Tea tree oil is helpful incase of burns if applied immediately by washing area with ice water, then applying drops of tea tree oil to burned area helps to produce soothing and healing effect to the skin. It is helpful in case of calluses and corns. 5. 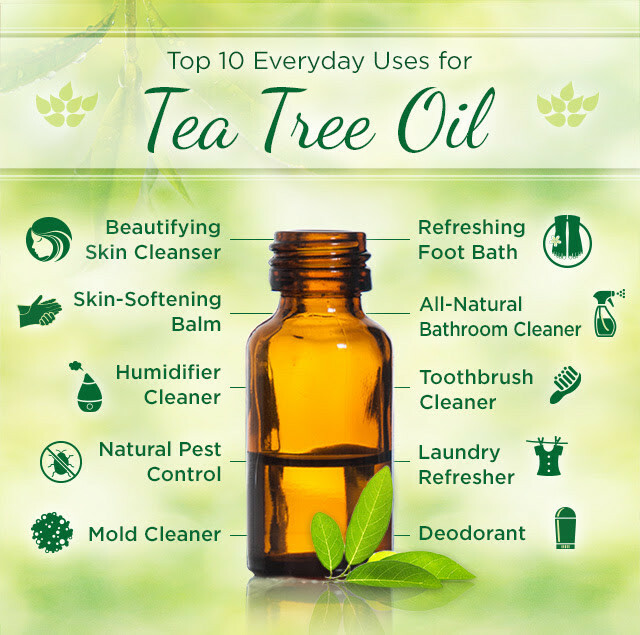 Tea tree oil is used for many household cleaning purposes. 6. 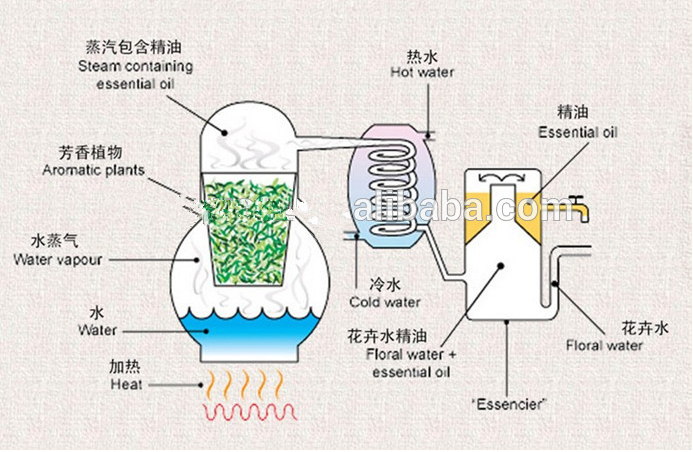 Tea tree oil includes the use of deodorisers for misting the room with the application of tea tree oil. 1. Use a dab to treat acne. 2. An anti-fungal for treating Athlete’s Foot, eczema, various yeast infections, etc. 3. An antiseptic to be used on cuts and burns. 4. An anti-viral: it may lessen the symptoms of colds and flu. Try using a few drops in the bath. 5. Add to a vaporizer to loosen chest congestion. 6. Add a small amount to shampoo to destroy head lice. 7. A small amount added to your bath can help with persistent body odor. 9. For dandruff and dry scalp. 10. In the form of aromatherapy, tea tree oil is used to treat colds, persistent coughs, acne, toothaches, and sunburn. 11. To create an all-purpose cleaner, combine 2 teaspoons of tea tree oil in 2 cups of water in a spray bottle. 12. 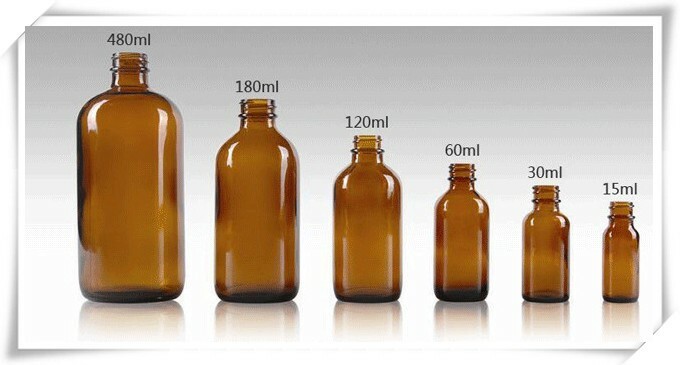 Another version would be 14 ounces of water with 1 ounce of Murphy’s oil soap and 10 drops of tea tree oil. 13. Mix the above solution with kosher salt to scrub bathtub and bathroom tiles. 14. Add a few drops to dishwasher dispenser, then fill with a green dishwashing soap. 15. A few drops added to each load of laundry leave your clothes smelling cleaner. 16. Control mold with a tea tree oil/water spray. 17. Remove mustiness with that same tea tree oil/water spray. 18. To keep germs at bay, spray it on high chairs, car seats, and other high traffic spots. 19. 15 drops in a quart of water can be an effective insect repellent. Storage: Store in cool & dry place. Do not freeze. Keepaway from strong light and heat. 1.Fast delivery, Best service, Competitive prices! 3. 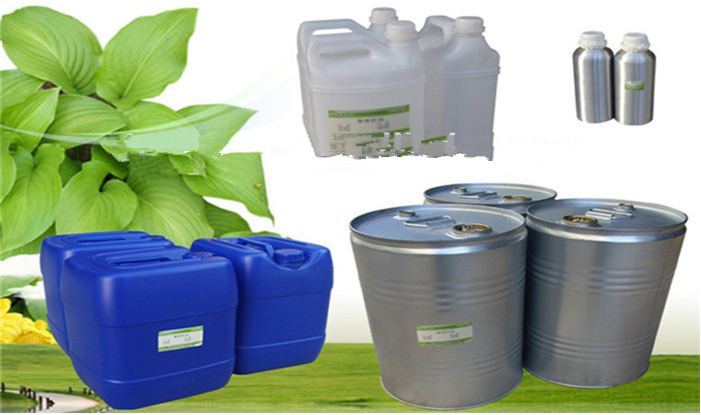 Our best quality extract with natural and pure. No additives, organically grown. We all employee adhering to the business philosophy of "quality first, forging ahead", we have established long-term and stable cooperative relationships with many enterprises in domestic and overseas markets. With superior products and consummate services, all of our staff members sincerely welcome friends to visit us for negotiation and cooperation to create a better tomorrow. Q1: Can i get some samples? 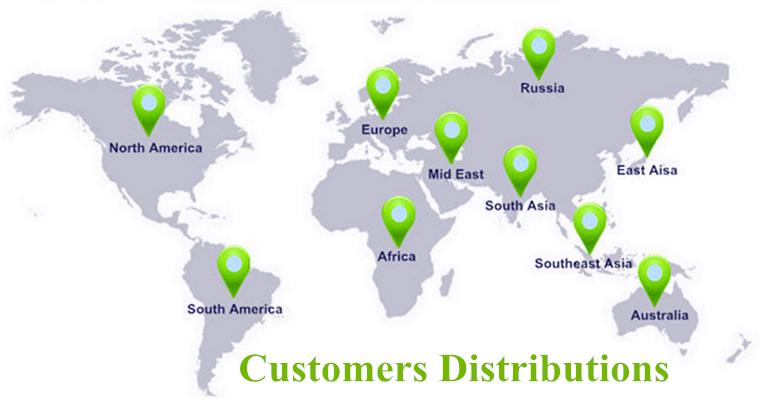 A: Yes, we can supply the free sample, but the shipping cost be paid by our customers. Q2: How to start orders or make payments? A: Proforma invoice will be sent first after confirmation of order, enclosed our bank information. Payment by T/T, Western Union or Paypal or Escrow(Alibaba). 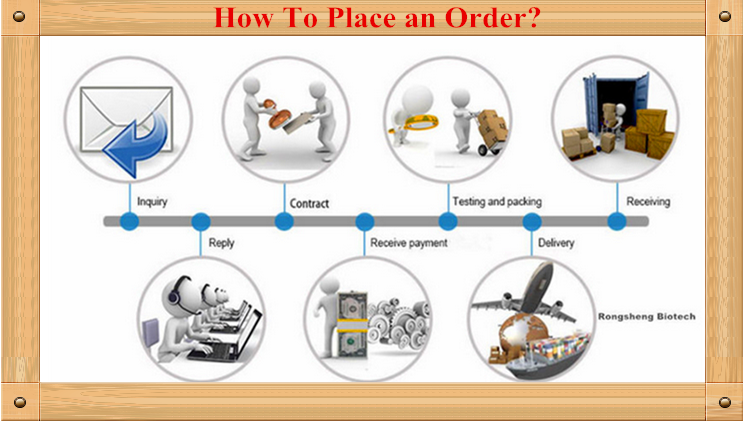 Q3: How to confirm the Product Quality before placing orders? A:You can get free samples for some products,you only need to pay the shipping cost or arrange a courier to us and take the samples. You can send us your product specifications and requests,we will manufacture the products according to your requests. A:Our MOQ is 1kg. But usually we accept less quantity such as 100g on the condition that sample charge is 100% paid. Q5: How about delivery leadtime? A:Different quantity has different discount. Q7: How do you treat quality complaint? A:First of all, our quality control will reduce the quality problem to near zero. If there is a real quality problem caused by us, we will send you free goods for replacement or refund your loss. Q8: How to contact us ? 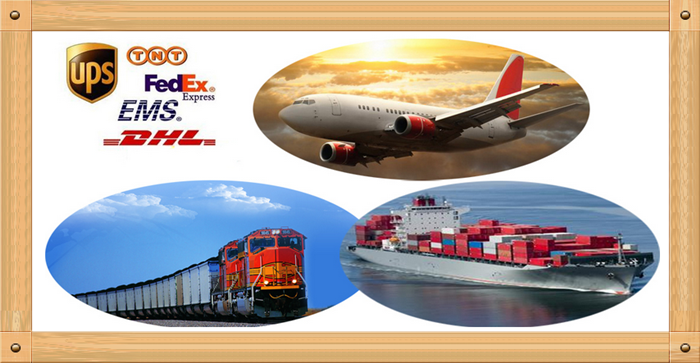 A:You can chat with us by Trademanager,MSN&Skype Online. You can choose your interested products and send inquiry to us. You can dial our telephone directly, you will get our reply. Send Email to us. 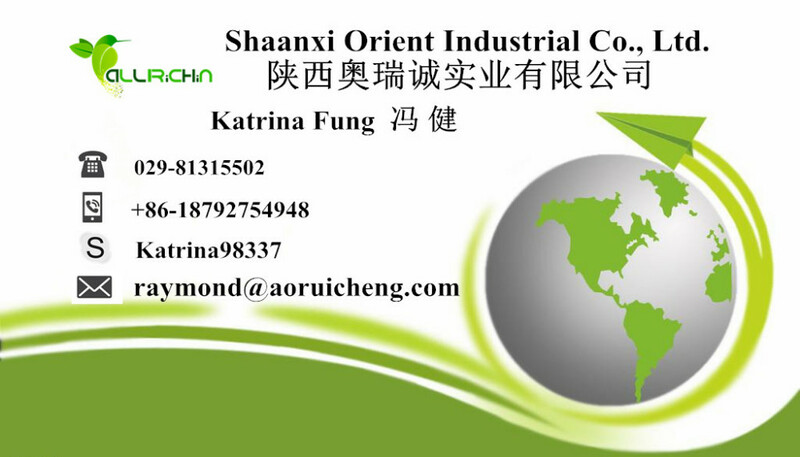 Shaanxi Orient Industrial Co., Ltd.